Water heaters are pretty sturdy systems, but even they can develop issues from time to time. Hopefully, you’ve been scheduling preventive maintenance services on a regular basis to ensure that your system stays in good shape. Whether you do or not, though, you need to keep an eye out for any signs that the system is malfunctioning. 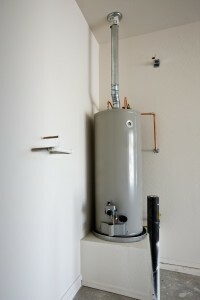 The following are a few common water heater issues and their symptoms. 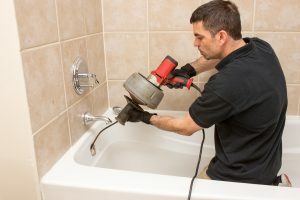 There are a lot of things that you should be doing to keep your plumbing system in good shape, one of which is having your drains cleaned on a regular basis. The drains may not demand a lot of attention compared to other parts of your home, but they’re still very important. If the drains are in bad shape, the rest of your plumbing system will pay the price. Have a look at some of the indications that it’s time to have professional drain cleaning done on your system. The garbage disposal is the unsung hero of kitchens across the country. There should be odes written to its greatness. Statues erected to its awesome power. Official holidays dedicated to—nah, we’re just kidding. It is a pretty great little device, though. As great as the garbage disposal is, though, far too many homeowners take it for granted. We assume that the system will work forever, that it will deal with anything we decide to throw at it and keep on grinding away. Unfortunately, garbage disposals are not immune to issues. They break down from time to time, just like most other systems. If your garbage disposal isn’t working properly, there could be a couple of different reasons why. Read on to find out more. 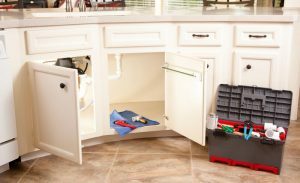 Posted in Plumbing | Comments Off on Why is My Garbage Disposal Not Working? The bathroom has the highest concentration of plumbing appliances in the average home, aside from perhaps the kitchen. Every plumbing system in the bathroom is also probably one that you rely on every day. You wouldn’t want to get up in the morning to find your shower isn’t working, or your toilet, or your sink. So, if you want to be able to go through your daily routine uninterrupted, it’s a good idea to make sure that your bathroom plumbing systems are kept in good shape. 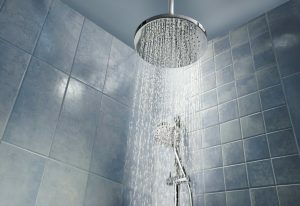 There are a number of good ways that you can keep your various bathroom systems operating smoothly. Follow the tips below to get started.